9.0 cu. ft. Large Smart wi-fi Enabled Gas Dryer w/ TurboSteam™ See how LG Dryers were rated by Co..
9.0 cu. ft. Large Smart wi-fi Enabled Electric Dryer w/ TurboSteam™ See how LG Dryers were rated ..
DV9900 7.5 cu. ft. FlexDry™ Gas Dryer Get ready for delivery FlexDry™ Delicate Dryer Multi-Ste..
DV9900 7.5 cu. ft. FlexDry™ Gas Dryer Perfect pair Get ready for delivery FlexDry™ Delicate Dr..
9.0 cu.ft. Mega Capacity TurboSteam™ Dryer with EasyLoad™ Door See how LG Dryers were rated by Co..
DV9900 7.5 cu. ft. FlexDry™ Electric Dryer Get ready for delivery FlexDry™ Delicate Dryer Mult..
DV9900 7.5 cu. ft. FlexDry™ Electric Dryer Perfect pair Get ready for delivery FlexDry™ Delica..
9.0 Cu. 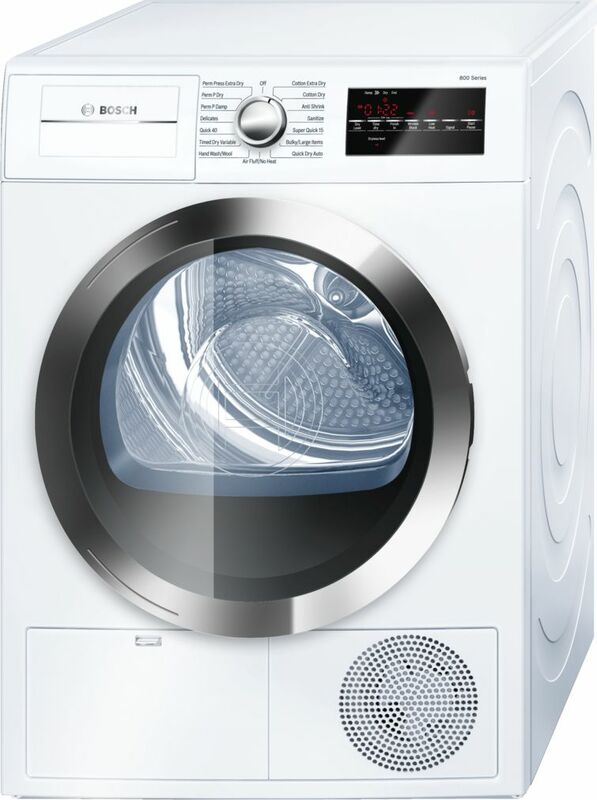 Ft. Mega Large Capacity TurboSteam™ Dryer With EasyLoad™ Door See how LG Dryers were rate..
DV9600 7.5 cu. ft. FlexDry™ Gas Dryer Get ready for delivery FlexDry™ Delicate Dryer Multi-Ste..
24" Compact Condensation Dryer 800 Series – WTG865H2UC The 800 series laundry pair is ENERGY STAR®..
Help prevent damage caused by overdrying with precise fabric care from our 7.4 cu. ft. large capacit.. 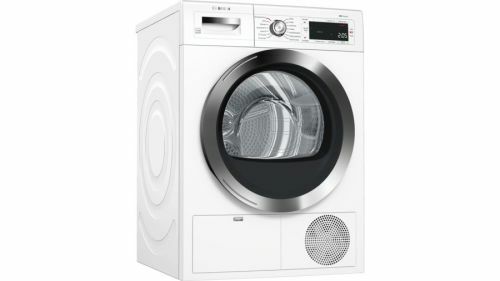 The 800 Series Laundry Pair is ENERGY STAR® Qualified and Offers Matching Quality, Water Protection,..
DV9600 7.5 cu. ft. FlexDry™ Electric Dryer Perfect pair Get ready for delivery FlexDry™ Delica..